Set up your bulbs and configure the system using the LIFX app on iOS or Android. The names you give your bulbs will eventually copy over to Harmony; however any lighting scenes you create will not. Harmony will now be able to find and control your LIFX bulbs. View the instructions below to connect LIFX with a new or existing Harmony setup. We recommend using the Harmony mobile app for setup and configuration as it allows greater customization than the MyHarmony desktop software. Select HOME CONTROL, then LIFX and Harmony will search for LIFX bulbs on your home network. Once added, Harmony allows you to associate light colors or brightness levels to the starting or stopping of your Activities. View the customize section below for more information. 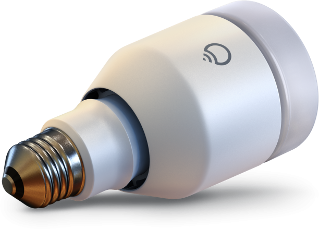 Harmony will scan your home network for LIFX bulbs. Once added, Harmony allows you to associate light colors or brightness levels to the starting or stopping of your Activities; however this additional configuration may only be done from the Harmony mobile app. View the customize section below for more information. 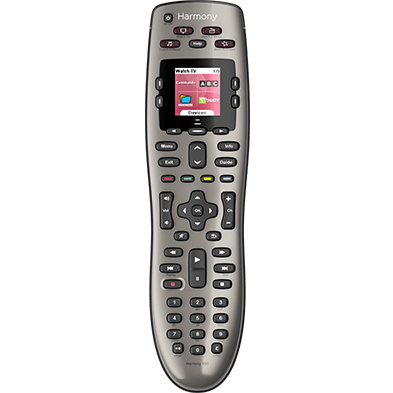 Using your Harmony touchscreen remote, tap the DEVICES button on the front of your remote. Tapping the icon next to the Lights group will toggle all lights on or off, while pressing the group name will reveal each of your individual bulbs. Long press on the name of one of your bulbs then swipe left or right to control brightness. Bulb colors may only be changed using the Harmony mobile app. Select the > arrow next to a bulb to view and change it's color values. If this bulb only supports brightness control, you'll see a brightness slider instead. Harmony allows you to associate bulb brightness and color settings to the start or end of Activities. You can also create Activities that may or may not include entertainment devices, or trigger Activities for certain days and times. Below are some examples of Harmonly one‑touch Activities that you can use with LIFX. Select the WATCH TV Activity type and name your Activity: Watch ESPN. Once complete, you'll see a list of your Activities. Select your Watch ESPN Activity. From the Activities tab, select your Watch ESPN Activity to see it in action! 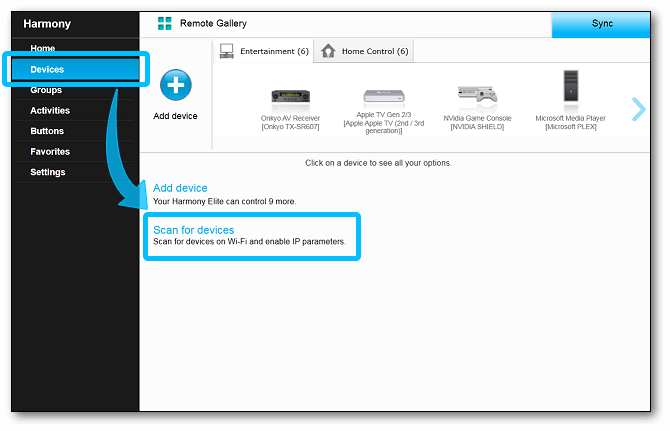 This Activity is for users with a Harmony Home Hub Extender, you must also have a compatible thermostat and plug. For example, Nest Thermostat along with one of these compatible plugs. Please see device compatibility for more information. 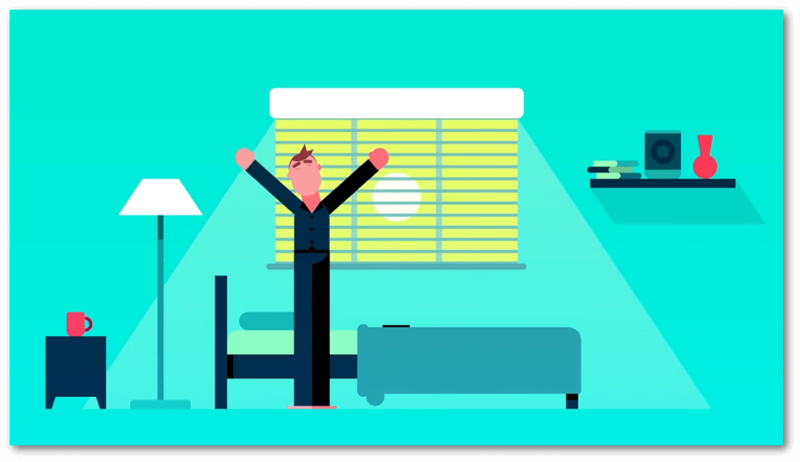 Select the devices you'd like included in this Activity, such as your lights, thermostat and plug. Select each device of your included devices, setting them to turn on to the desired state when your Activity starts. When you're configuring your devices' Activity start state, tap the > button in the upper right-hand corner. On the next screen, you'll be asked to select a desired end state for your devices, leave this blank. Tap > in the upper right-hand corner. Your account will sync, completing the process. For this Activity, you must have a compatible AV receiver or speakers. For example, Sonos. Please see device compatibility for more information. The starting station feature is only possible when setting up an Activity using the Harmony mobile app. 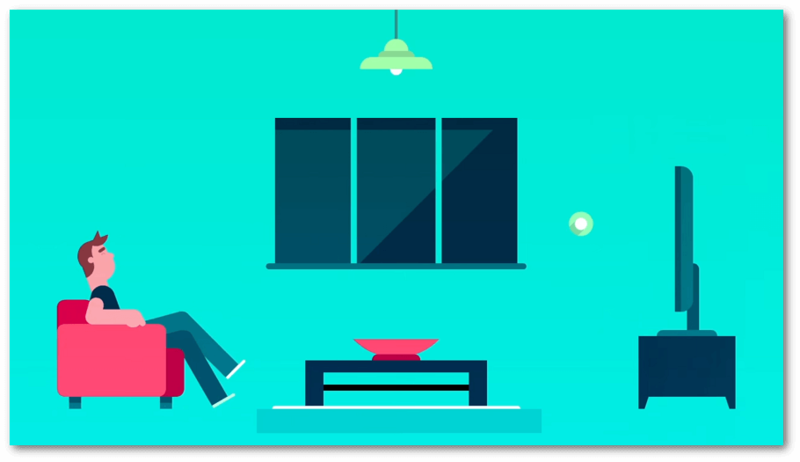 Harmony connects with LIFX bulbs using your home Wi‑Fi network. 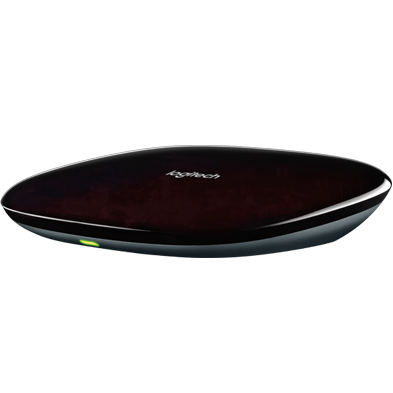 Please ensure bulbs are connected to the same home network as your Harmony hub. 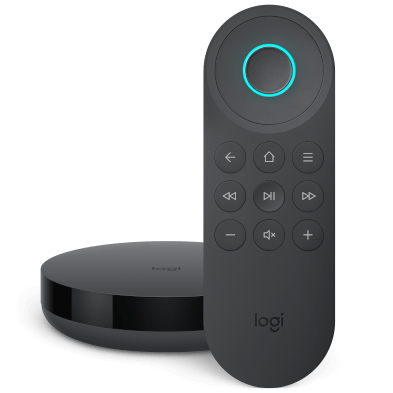 As Harmony and LIFX communicate over your home Wi‑Fi network, Harmony remotes that do not come with a Wi‑Fi enabled Harmony Hub will be unable to control it.